This time I want to draw your attention to my favorite business attire inspiration ideas. In this post are gathered awesome ideas on what to wear for work. Personally, I always think about what clothes I am going to wear next week or for upcoming business meeting or conference. 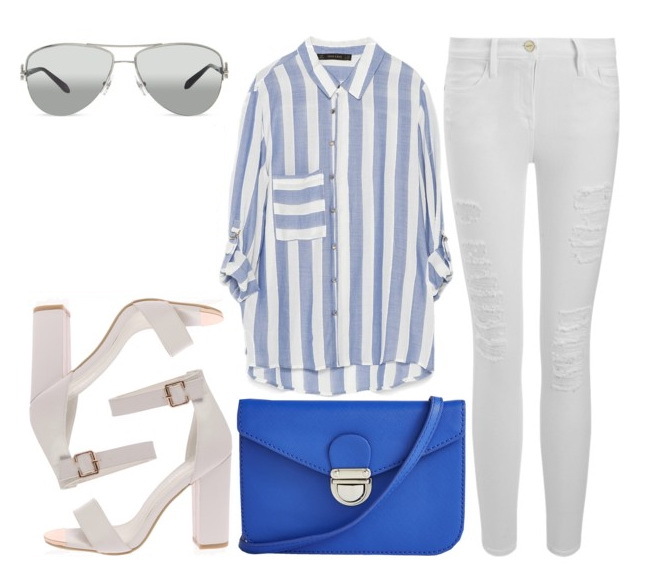 That's why I decided to share with you my favorite Polyvore sets to try next week. Here are gathered stunning combos for lawyers, business representatives, office workers, fashion editors and journalists. I recommend you to get acquainted with this compilation and plan ahead your week's wardrobe. Believe me this planning will pay off. You will be able to quickly put together your work outfits, no matter if you are on or out of time. I know we all are super busy, but I've gone ahead and put together a marvelous collection of possible work hours outfits. 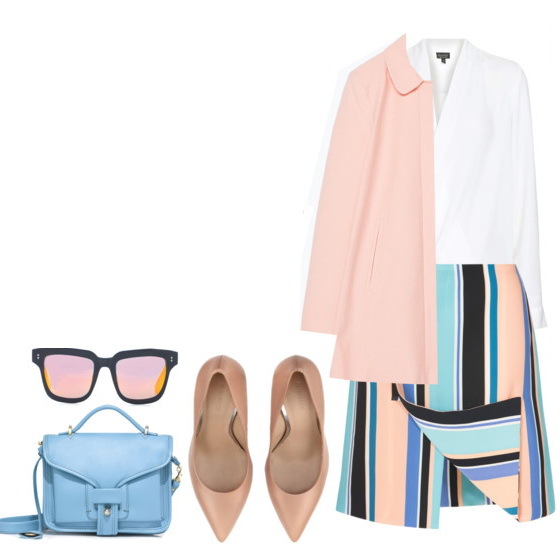 I am pretty sure, these looks gonna make you look chic and professional. 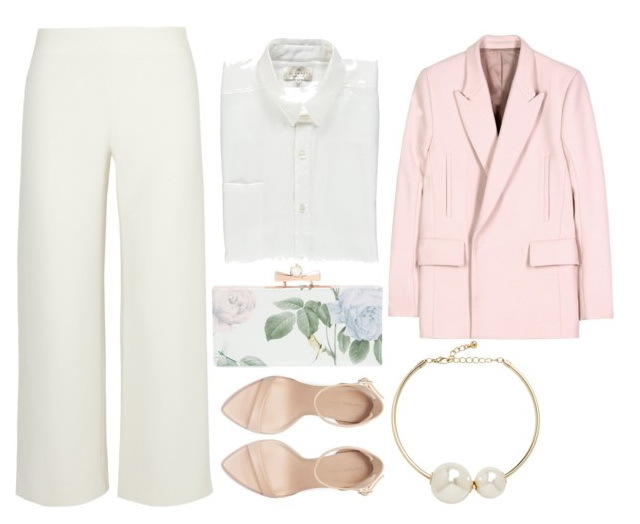 Believe me, these Polyvore ideas will boost your career style confidence for you. All these stunning ideas will help you look gorgeous and unique all day long. If you work in conservative industries, like finance, law, consulting, accounting, then I am pretty sure you can find here classic style ideas to use in your everyday work time. Of course, I gathered creative industries looks. You gonna find here awesome ideas on how to look perfect in advertising, graphic design and music companies. Read on to find out more.